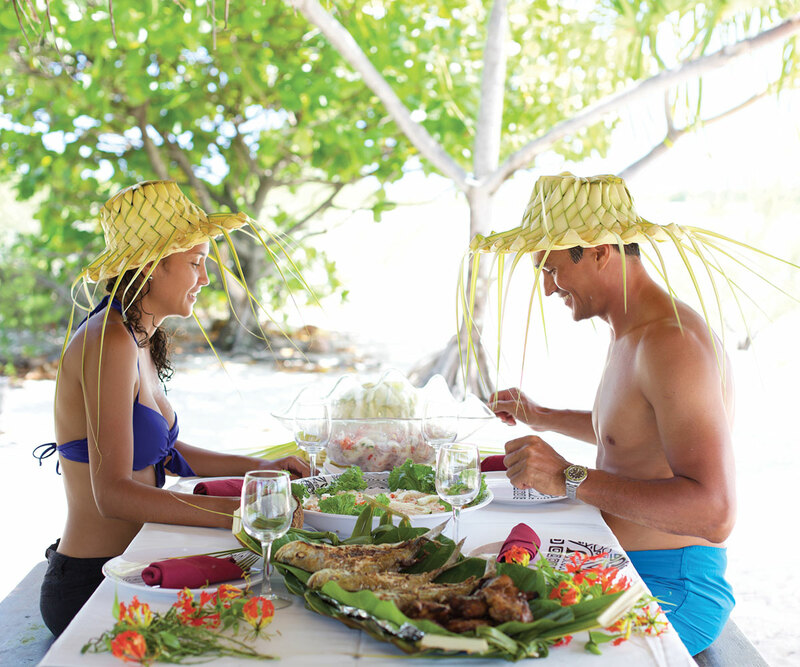 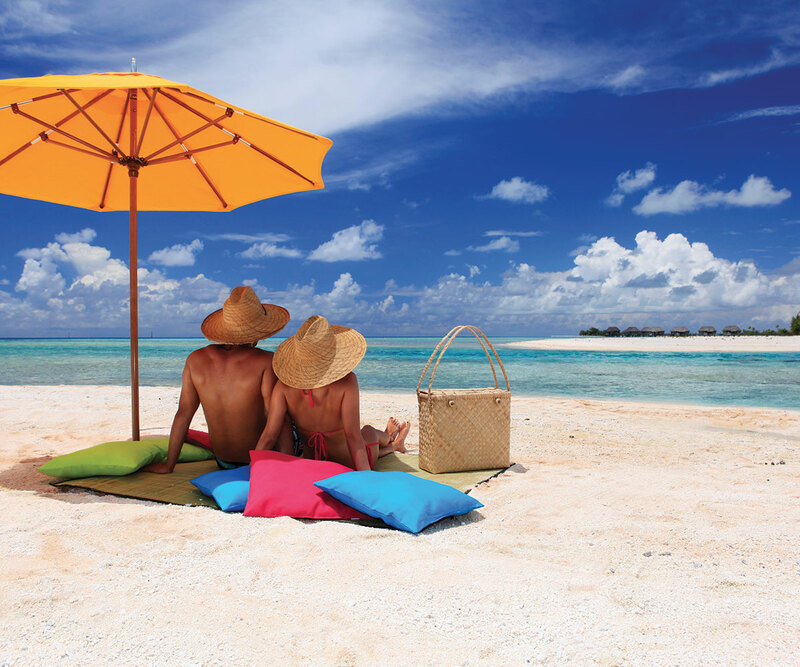 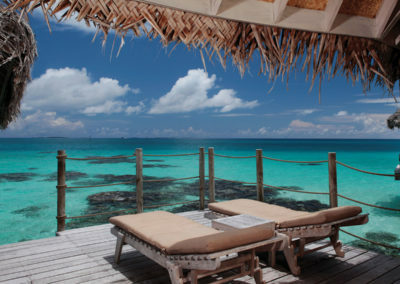 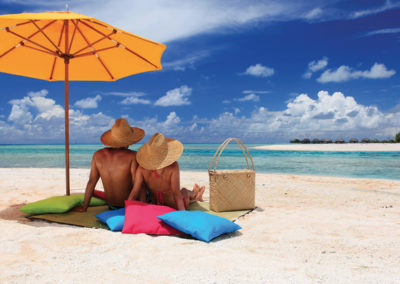 Enjoy a relaxing retreat on the atoll of Tikehau! 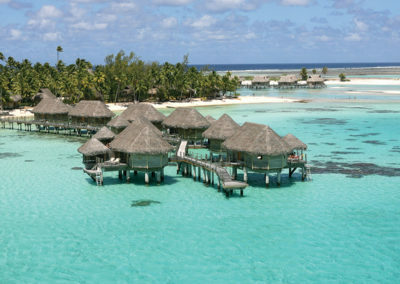 Located some 300kms to the northwest of Tahiti, Tikehau is also called the “Robinson’s Island”. 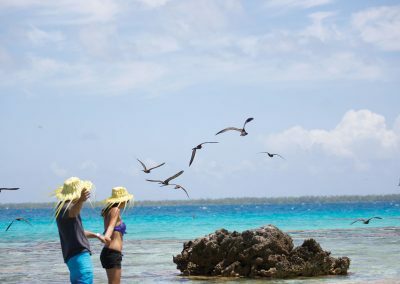 This oval shaped atoll presents a large pass and a series of islets (motu), the largest of which is inhabited south west of the atoll. 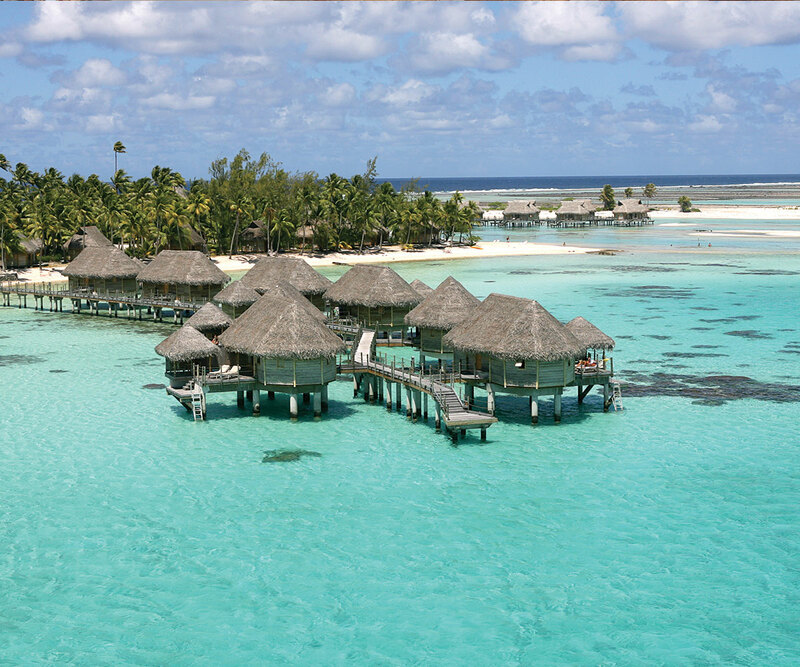 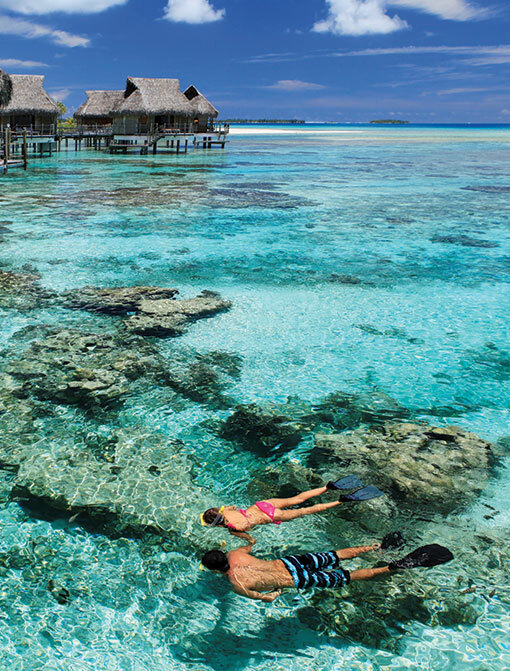 Tikehau is definitely one of the most beautiful and secluded atolls in Polynesia. 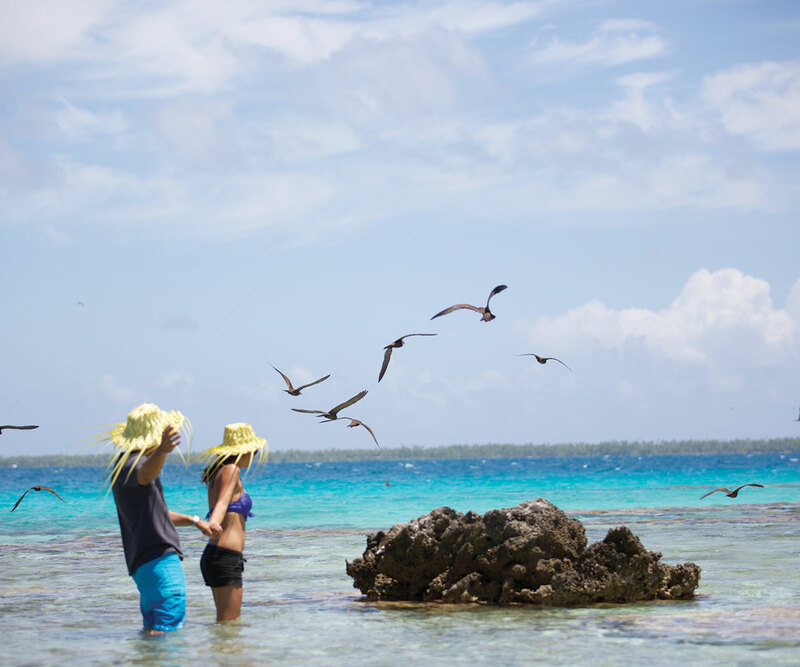 Many bird colonies call it home as they seek refuge in the islets, including the aptly named Isle of Birds, well known for its red-footed gannets and brown noddies. 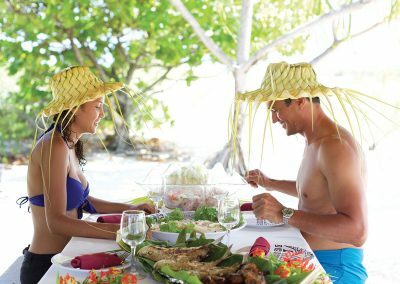 A luxury resort is located at the heart of a natural coconut grove fringed by deserted white sand beaches where buildings and nature blend in perfect harmony. 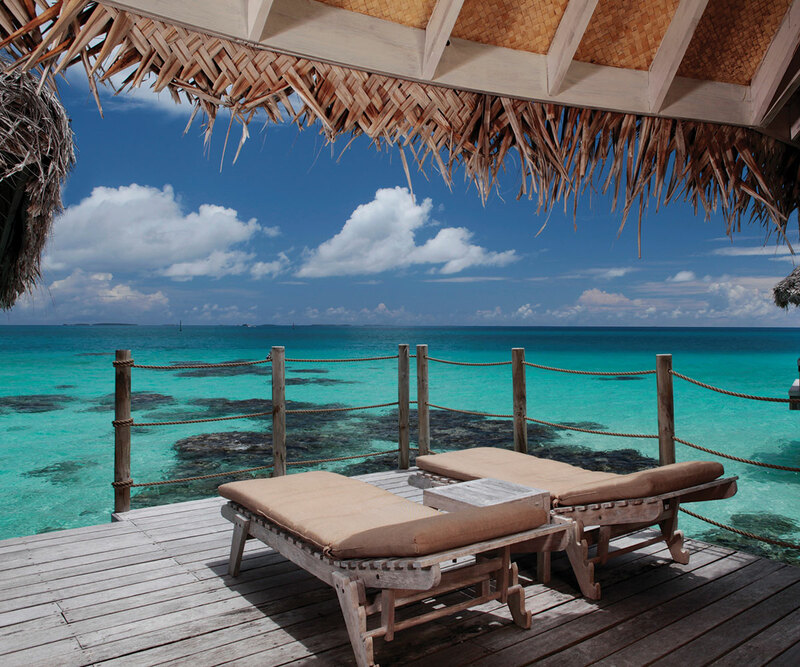 Let yourself be pampered by the amazing Tikehau Pearl Beach Resort & Spa!